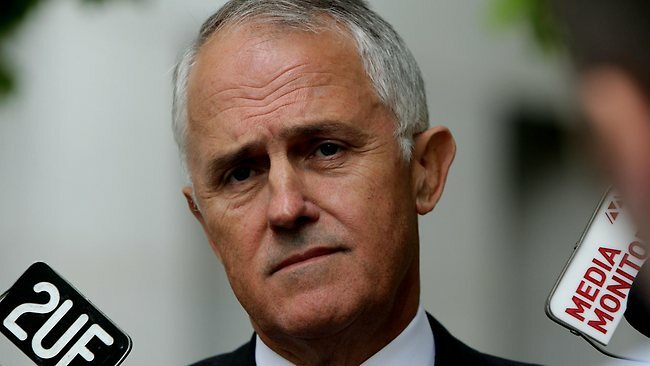 It has been a pretty common refrain from Malcolm Turnbull that the management of the National Broadband Network project by the previous government was “pathetic” – both before and after the previous election in September 2013. Count how many times he uses that exact word in this transcript. Morever, how about this quote? Turnbull promised us an NBN that would be “faster, cheaper, and sooner”, should the Coalition have come to power in the 2013 election. Surely even 33,000 is a far better result than a big fat zero? One should remember that the previous fibre-to-the-premises model would not have had this issue, as there would have been no powered elements in the distribution network – (the fibre cables in each and every street) – but Turnbull’s move to the technically inferior fibre-to-the-node model has introduced this problem to an already complicated system. If they can’t get power for just a single trial in a single suburb without striking difficulty, how many issues are they going to have getting power to 80,000 or more nodes across the entire country? Does he really think this will be an isolated occurrence? It won’t be – and the previous model would have completely avoided it – not to mention the cost involved with actually having his nodes consume power over the life of the network. Turnbull has failed his first test on delivering his “faster, sooner, cheaper” NBN.